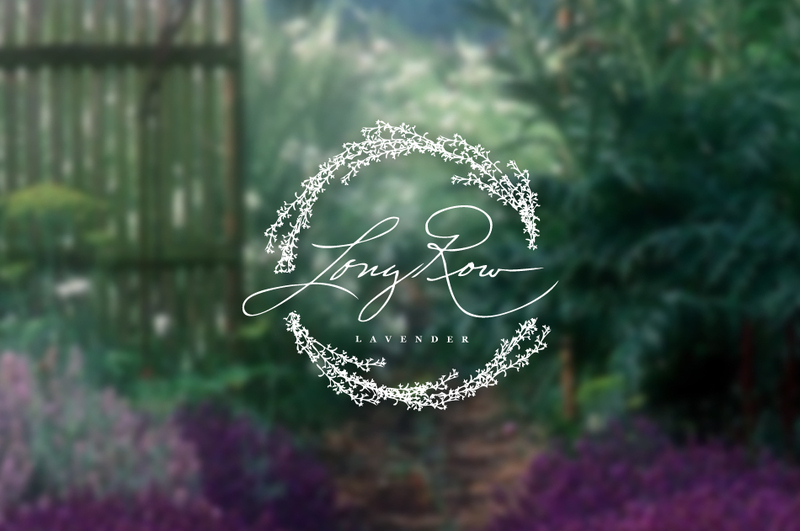 This past month, we worked closely with Tracy Smith of Long Row Lavender to create a stunning logo based off of one of her predominant products: the lavender wreath. This was a little different style than we’re used to, but we created a few hand-drawn drafts, and then worked with Tracy to bring the entire logo together into what you see above. We also had the opportunity to produce a wooden stamp that goes with this logo, and we’ll be printing it later this week. 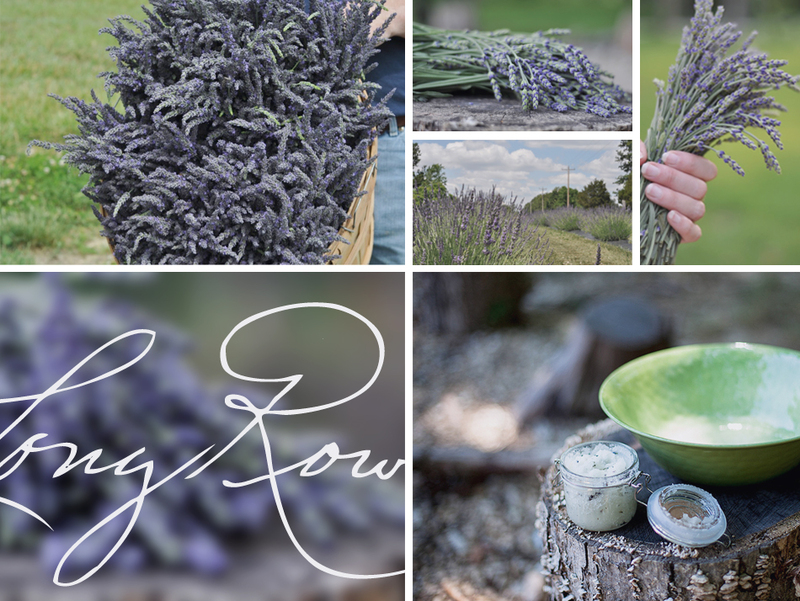 We’re excited to see the logo in use and stamped on Long Row Lavender packaging!